Please include:- Date of stay, number of nights, room type and anything else you require. Aberllynfi House is perfectly situated for your stay during the Hay Festival of Literature and Arts. Located around 5 minutes outside the famous town, in the quiet village of Glasbury on Wye. Getting to Hay couldn't be easier, just park your car free for the duration of your stay, and hop on board the festival bus to be taken stress free directly to the site. 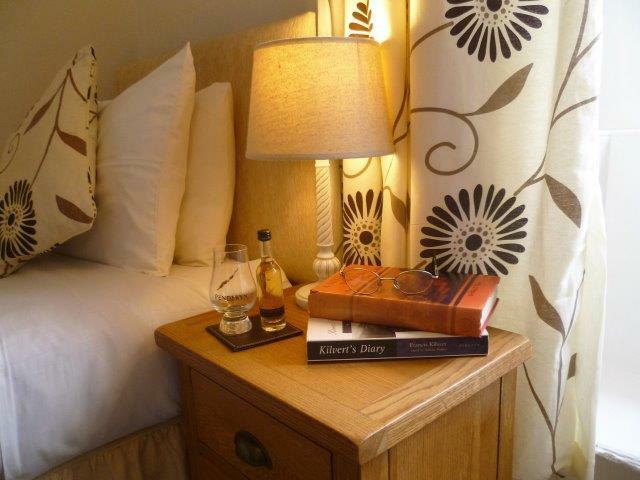 Accommodation in double, twin or single rooms, each with en-suite shower room or private bathroom. Full Welsh breakfast, made with locally sourced produce where possible, or plenty of choice for lighter options. Free Parking for the duration of your stay. Free wi-fi with fibre internet. 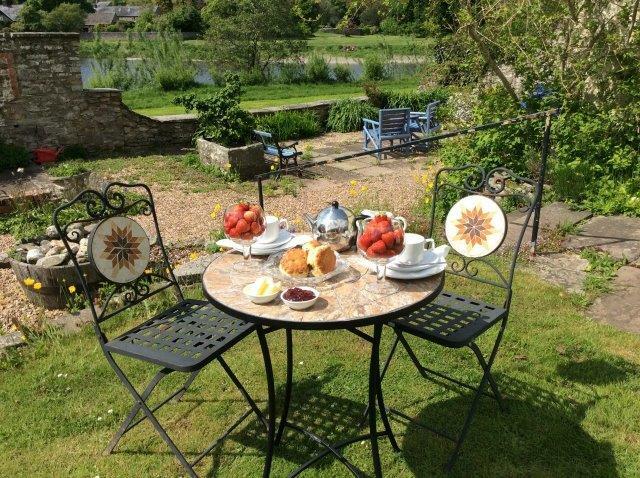 Afternoon tea on arrival, served on the riverside terrace. Early check in / late check out to help fit your schedule. A range of drinks, snacks and packed lunches. Single Room £150 Double/Twin rooms £180, Superior loft rooms £210 per night. Reservations are subject to a minimum stay of three nights, unless other reservations allow for a shorter stay. Early bird & leisurely leaver :- Add the first Thursday or stay on for the last Sunday for only £80 per double/ £50 per single room. A valid credit/debit card is needed to secure your booking. In the event of a cancellation or curtailment more than 90 days before the festival (22nd February 2019), a charge equal to the first night will be made. At 90 days or less before your date of arrival, a charge equal to the full amount of the stay will be made. Please ensure you have travel/holiday insurance to cover any eventuality.